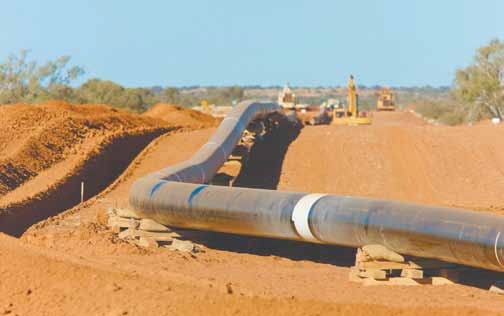 Pipelines lie at the core of the Oil & Gas industry and Water Infrastructure, they represent a considerable investment to transport fluids and gases across distances. 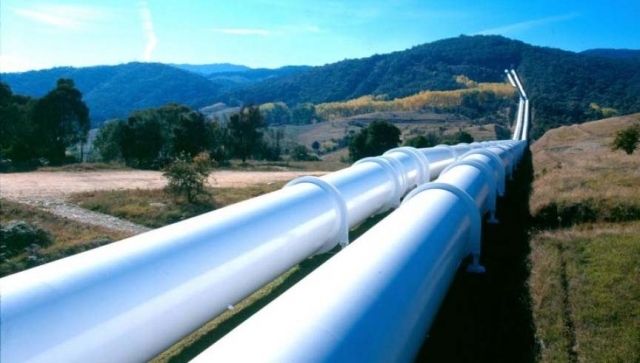 Buildup in a pipeline can cause transmittal slows or even plugging of the pipeline and cracks or flaws in the line can be disastrous. 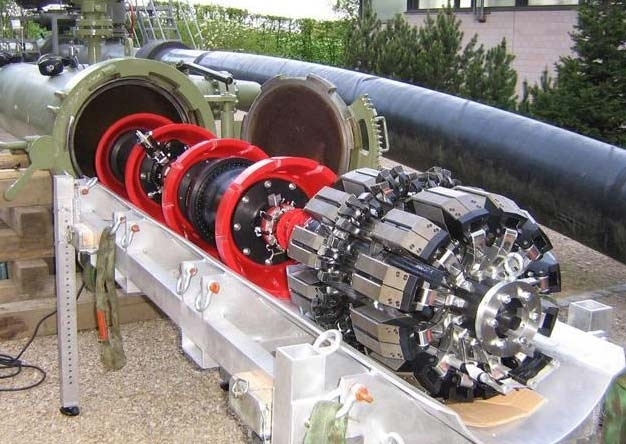 Link Pumps is well-known in the pipeline industry supplying pumps and equipment for pipeline commissioning, pipeline testing and pipeline maintenance operations, particularly pigging and hydrostatic testing. 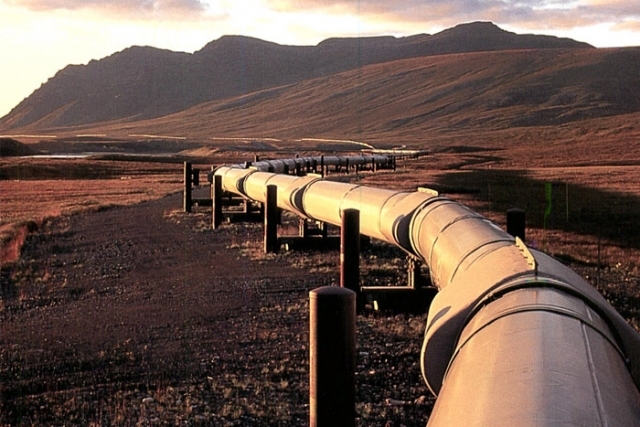 At Link Pumps we have 40 years of experience working with the Pipeline Industry. We specialise in the hire and sale of electric and diesel-powered pumpsets for pipeline pigging and hydrostatic testing. Our plunger pumps range from 50 l/min to 856 l/min, with pressures of up to 720 Bar. Our pipeline filling pumps also cover a wide range of flows and pressures. We have experience in working with either water or hydrocarbons and have all the necessary instrumentation and speed control systems. For small networks or pipe spools, we have air driven test pumps with pressures up to 100,000 kPa. Link Pumps have the engineering know-how, hands-on industry experience and pump assets, so whether your project is metropolitan, regional or remote we have the experience and know-how to help with your project.